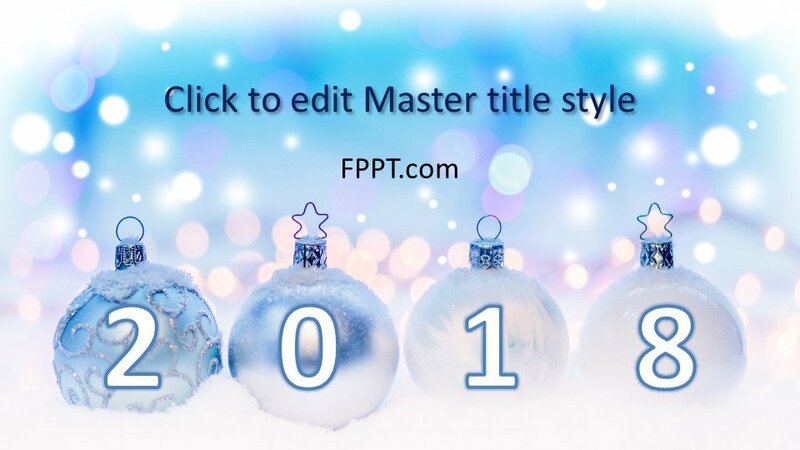 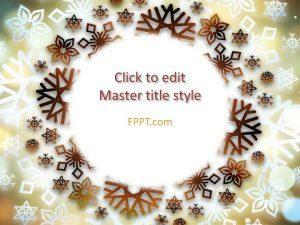 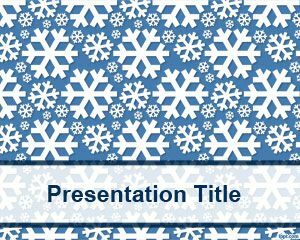 Free New Year Frozen Balls PowerPoint Template a special design for new year PowerPoint presentation. 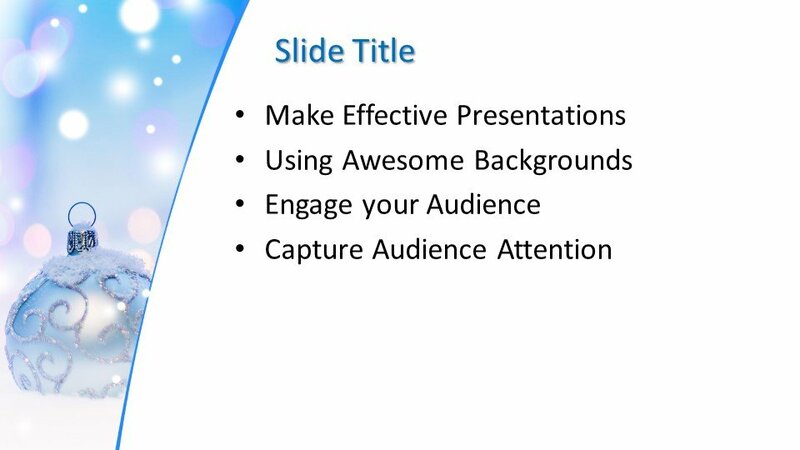 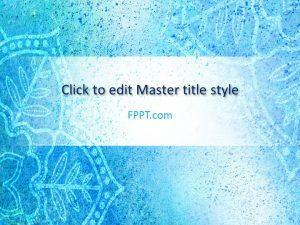 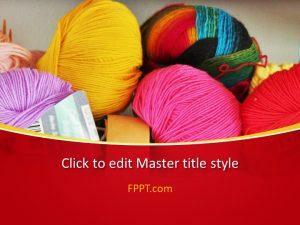 This presentation template can be used in the background of PowerPoint template. 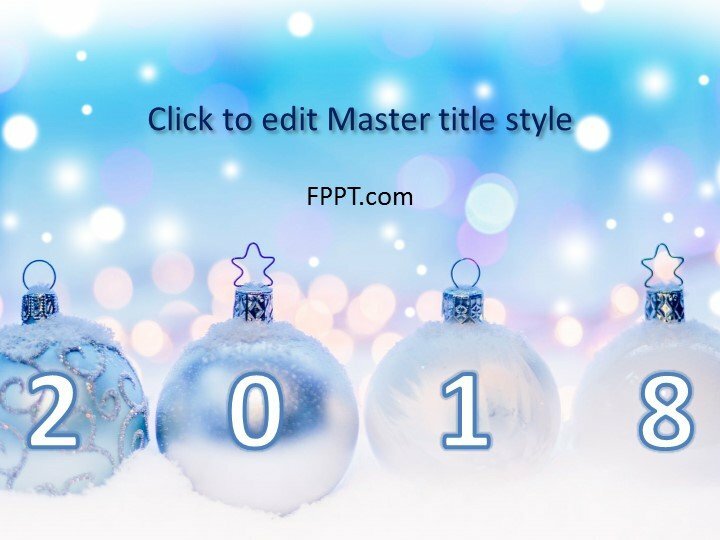 These frozen balls are a welcome symbol for the new year. 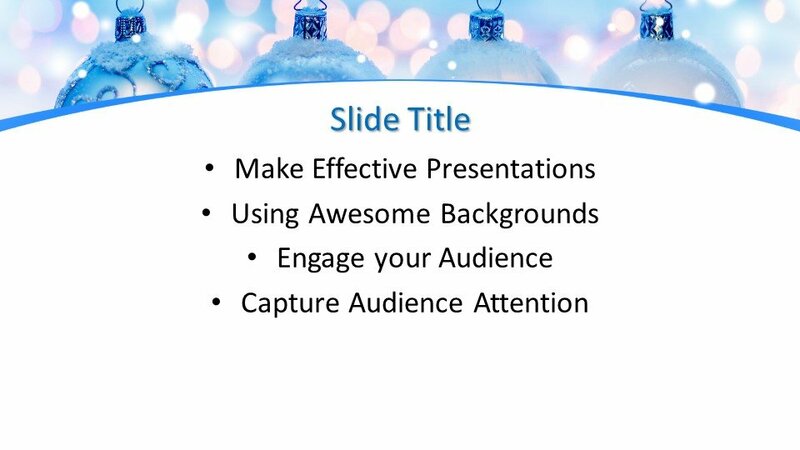 This template design can be used in the PowerPoints presentations of business, education, agriculture or any other general topic presentations. 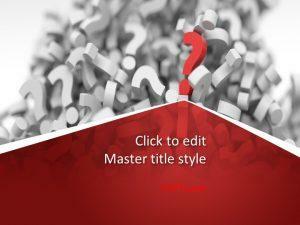 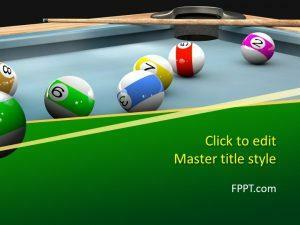 The design is customizable and compatible with almost all versions of PowerPoint software available in the market. 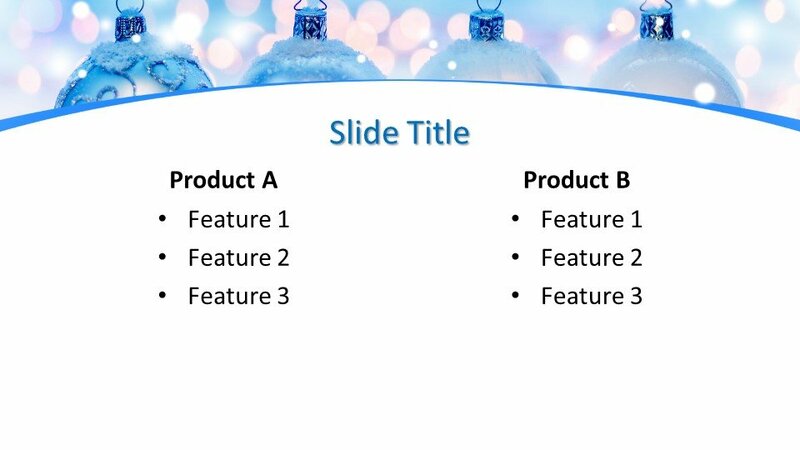 Three more slide designs are also available for development in the presentation.